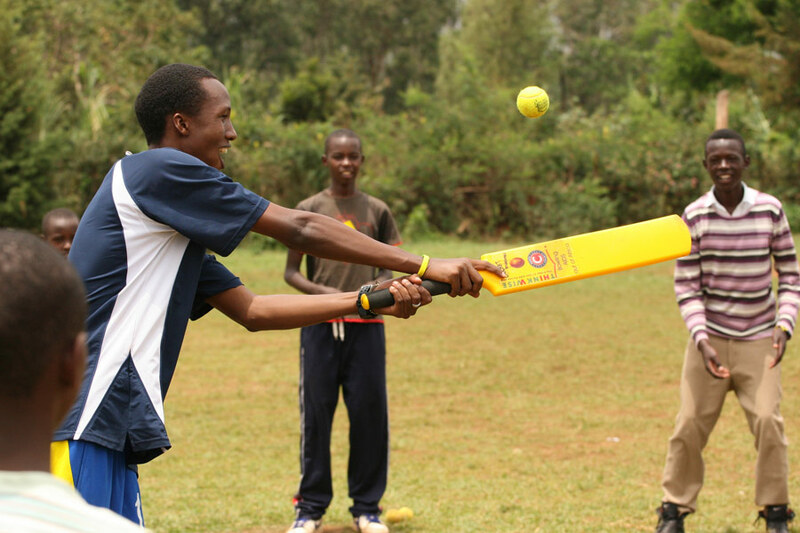 Audifax Byiringiro is an elegant batsman who opens the batting for the Rwandan national team. A recent university graduate, Audifax studied IT and was considered one of the best students in this field. In April 1994, the start of the Rwandan genocide, Audifax was just baby, carried on his mother’s back as they fled the killing. He lost his father and two brothers in the genocide, leaving him, his mother and six siblings to struggle and strive to survive and thrive. Audifax was introduced to cricket in 2007 aged 14, and had his first CWB experienced aged 15, a session at the Kicukiro Oval, Kigali. He didn’t look back, and has gone on to regularly represent Rwanda in international competitions. Audifax remembers his first CWB session well: “The first time I met Cricket Without Boundaries was in 2008 and I really got involved from there. I went to one of their coaching sessions and everyone was enjoying it. Apart from cricket they were also giving messages on life. This showed that apart from the game they really cared about our personal issues and problems. It showed me that in cricket I might find a family and be involved in that family." 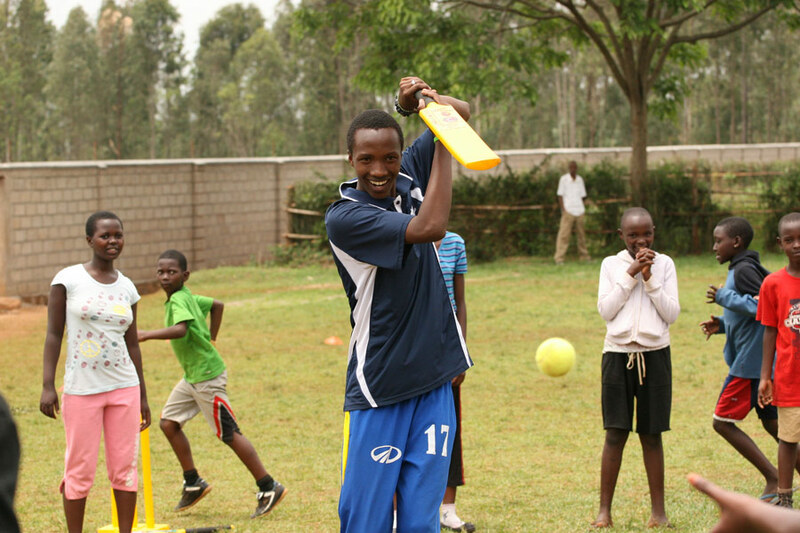 Audifax continued to stay involved in cricket in Rwanda, and in October 2013 he became one of CWB’s very first ambassadors.